Kru seeks to interpret the guest’s intent, palate, mood and occasion through our technique and passion. 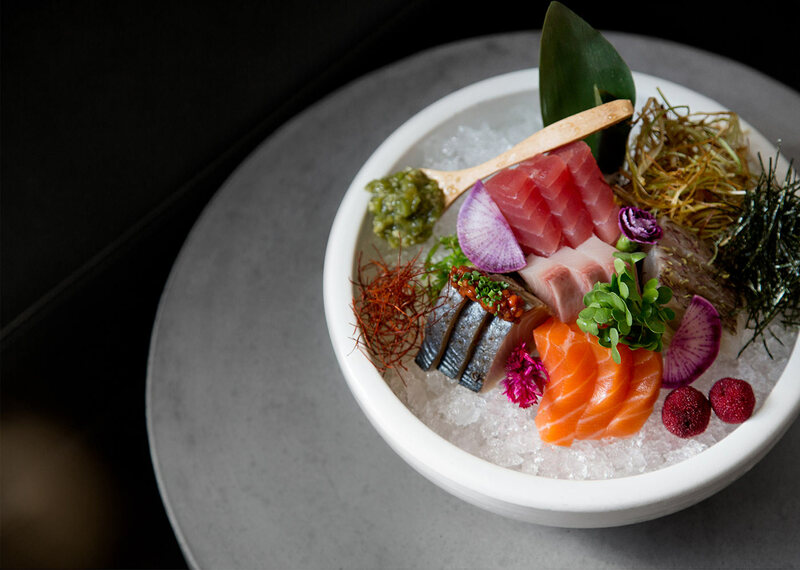 Plates and glass our vehicles, we honor our ingredients through contemporary Japanese cuisine, Barmanship and Omakase. Kru delivers our product by way of single-hearted, two-way engagement and hospitality—Omotanashi. The customer is part of our crew who is of one goal—to share in a culinary experience that pushes the envelope of imagination and possibility. 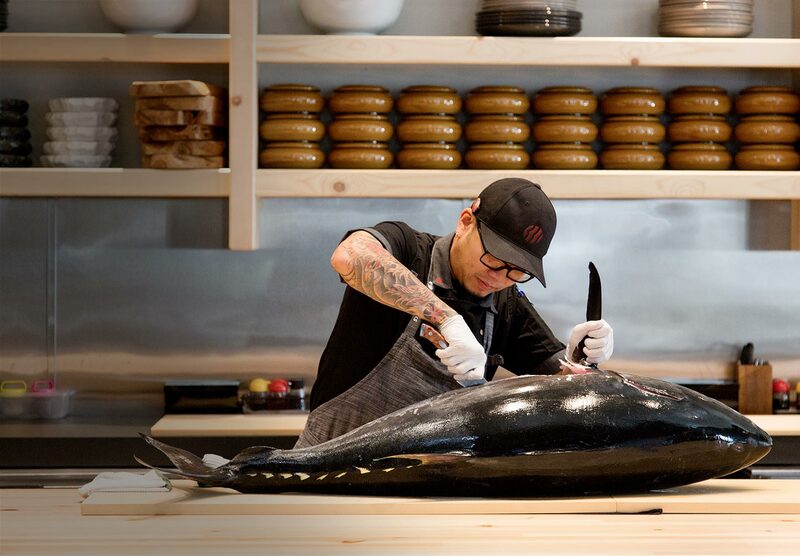 We are proud to feature the best and freshest ingredients and flavors at Kru Contemporary Japanese Cuisine. We are committed to sustainability and local ingredients when available. Join us for Lunch, Happy Hour or Dinner Monday through Sunday. 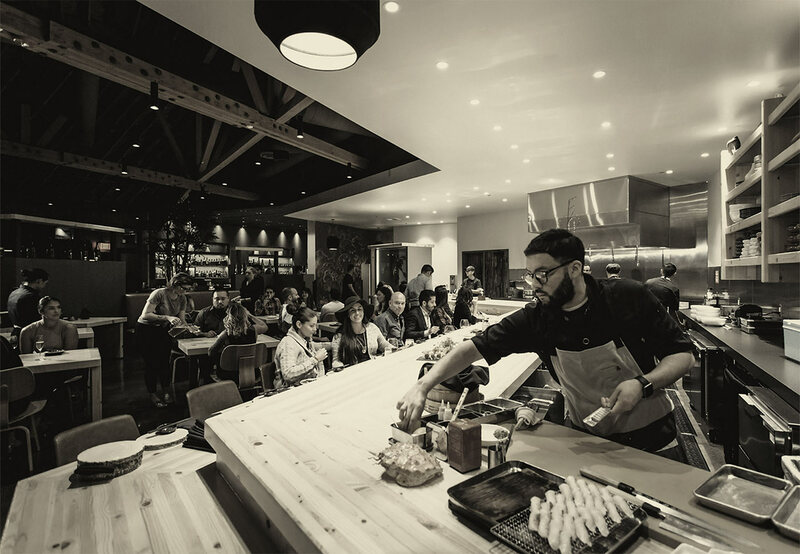 Chef Billy Ngo is the Founder, Chef and Partner of Kru Contemporary Japanese Cuisine, Fish Face Poke Bar and Healthy Hounds Kitchen in Sacramento, CA. Throughout his career, Billy has become known for his use of the best ingredients and flavor, and his commitment to increasing sustainability in his menu.